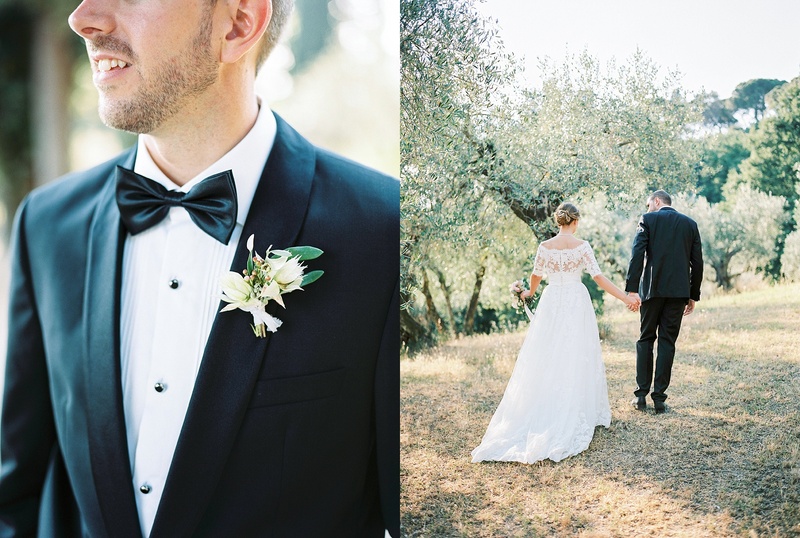 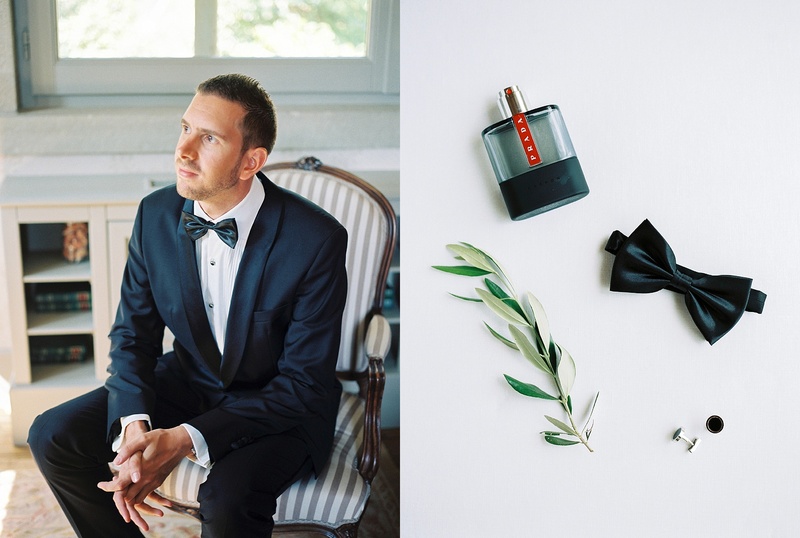 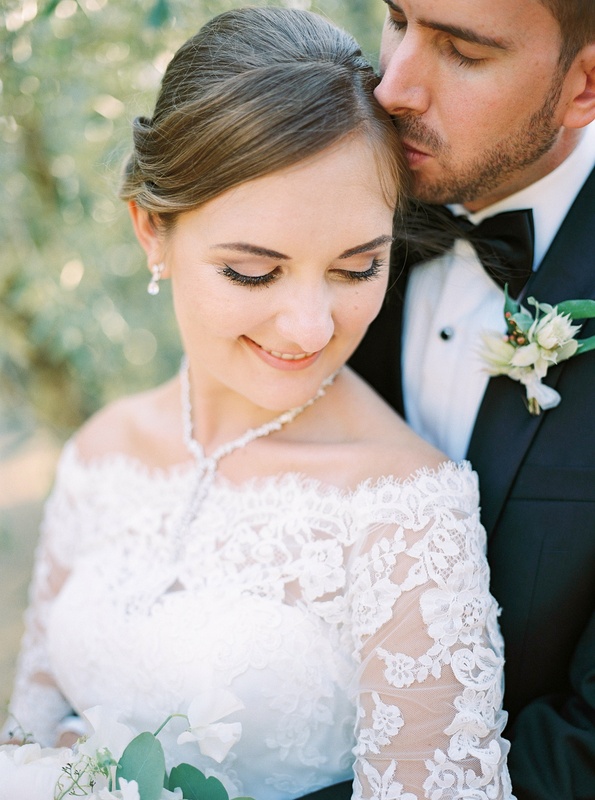 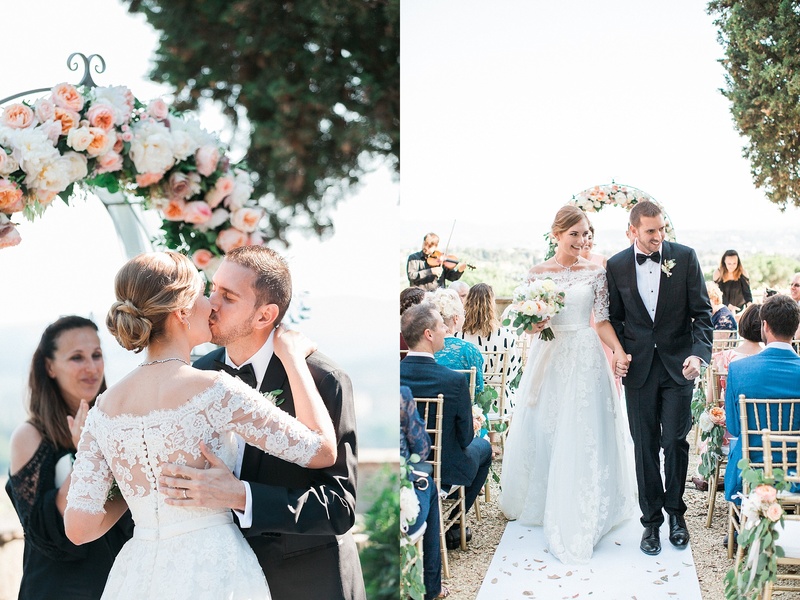 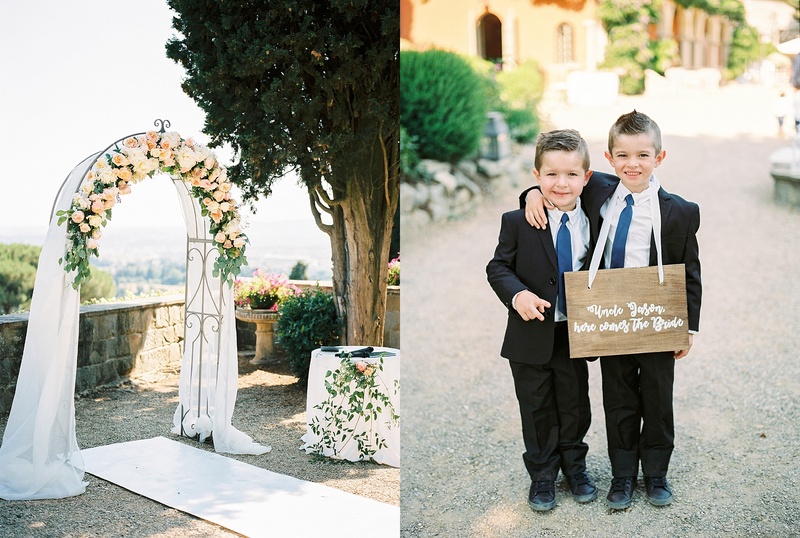 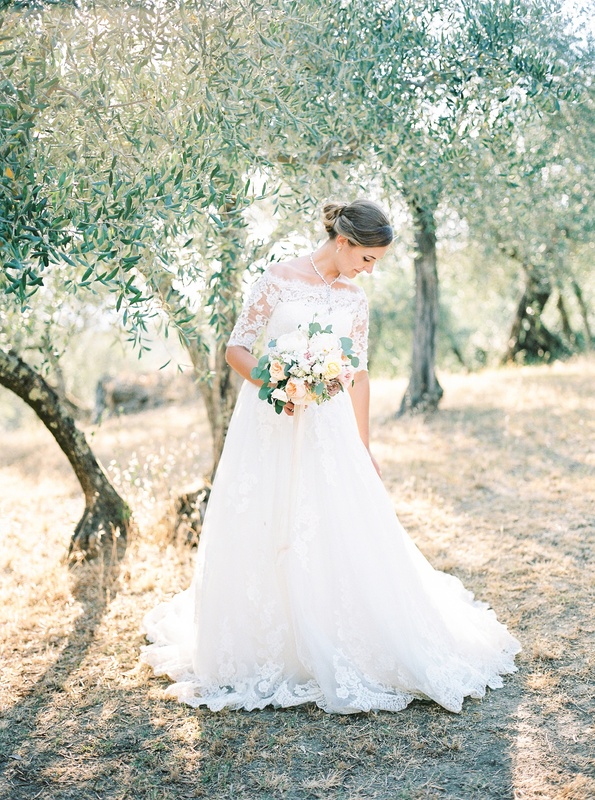 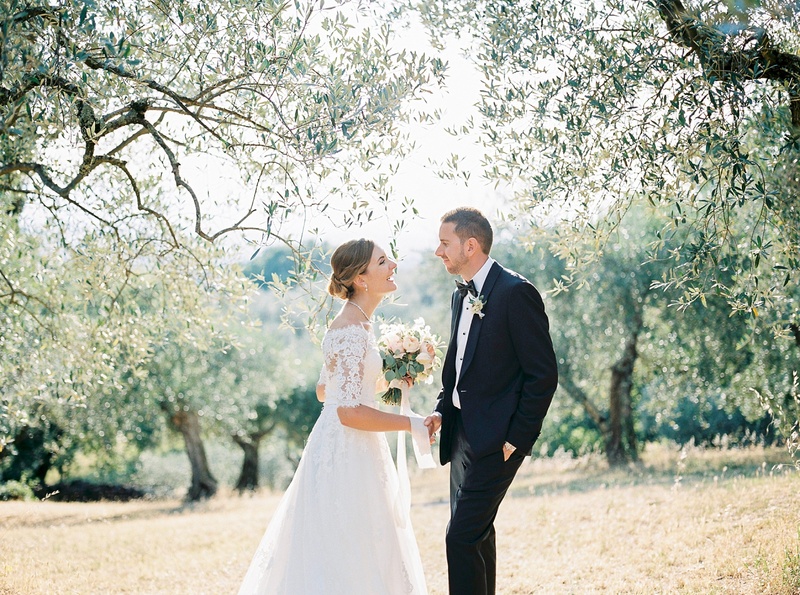 I am so excited to have Jason and Jane’s beautiful Tuscany wedding featured on Wedding Sparrow this week. 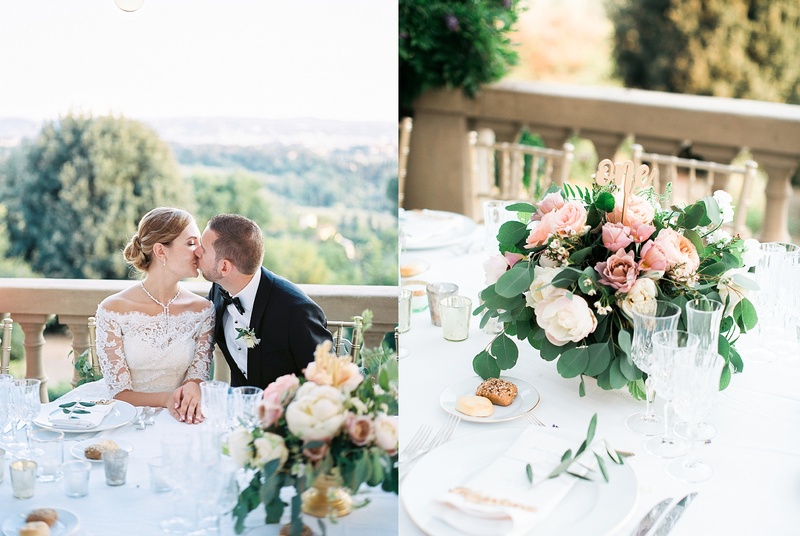 I hope you head over to see the full wedding on the site and take in some of the beautiful colours of Tuscany. 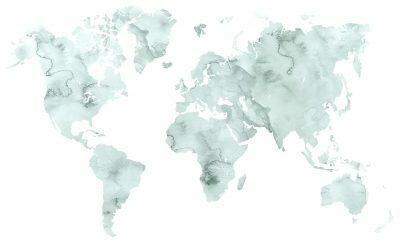 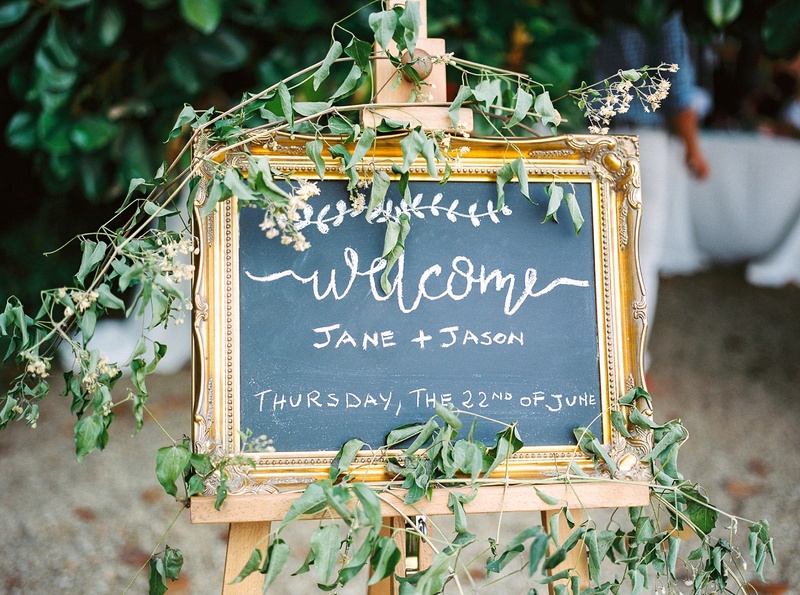 Jane and Jason are originally from different parts of the world, so having a destination wedding seemed like a perfect idea. 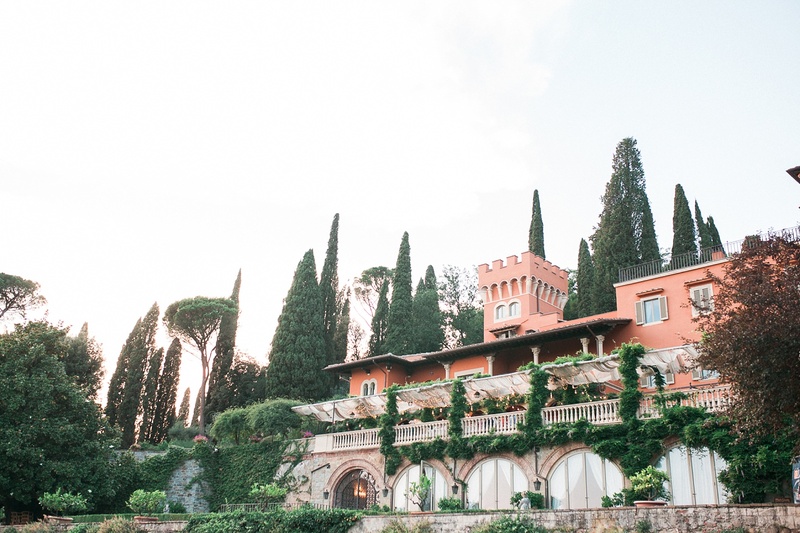 They both have a strong passion for Italy, with it’s history, food and wine. 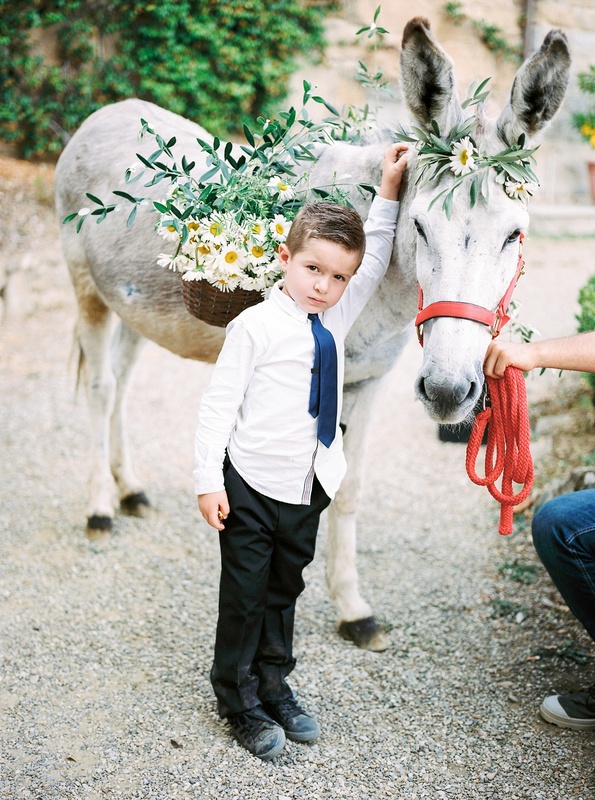 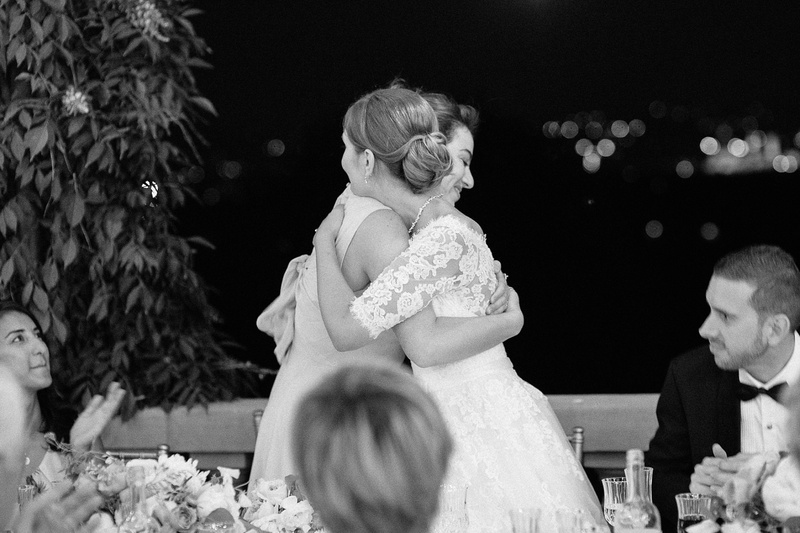 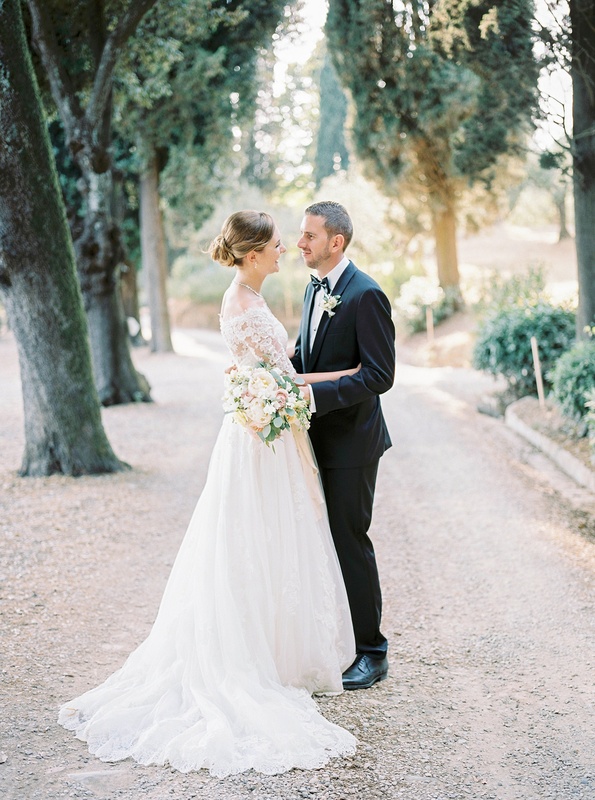 They immediately knew that Italy would be their ultimate wedding destination. 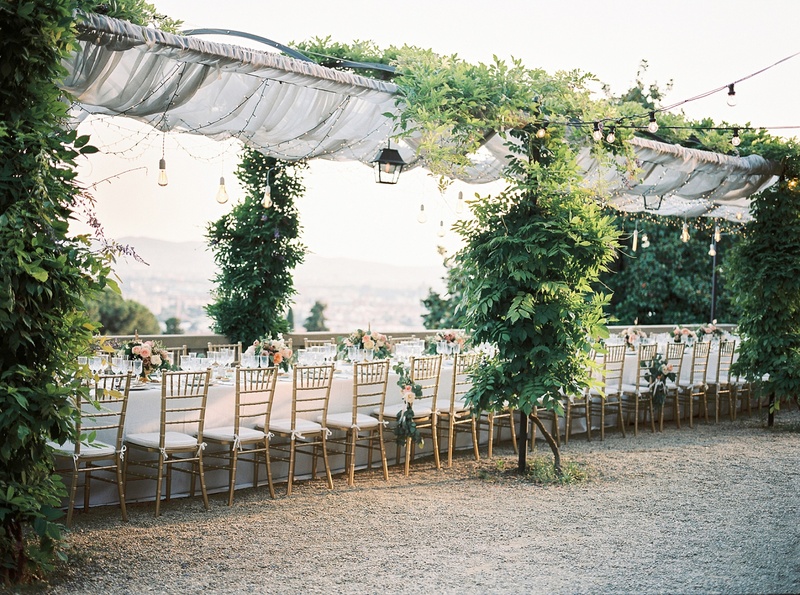 The location for the wedding was dictated by the venue. 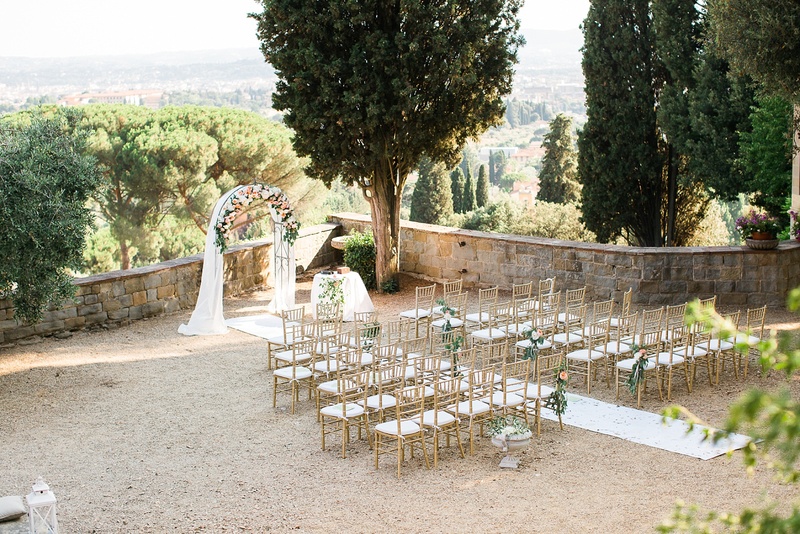 Villa Le Fontanelle is a gorgeous mansion both inside and out and has spectacular views of Florence. 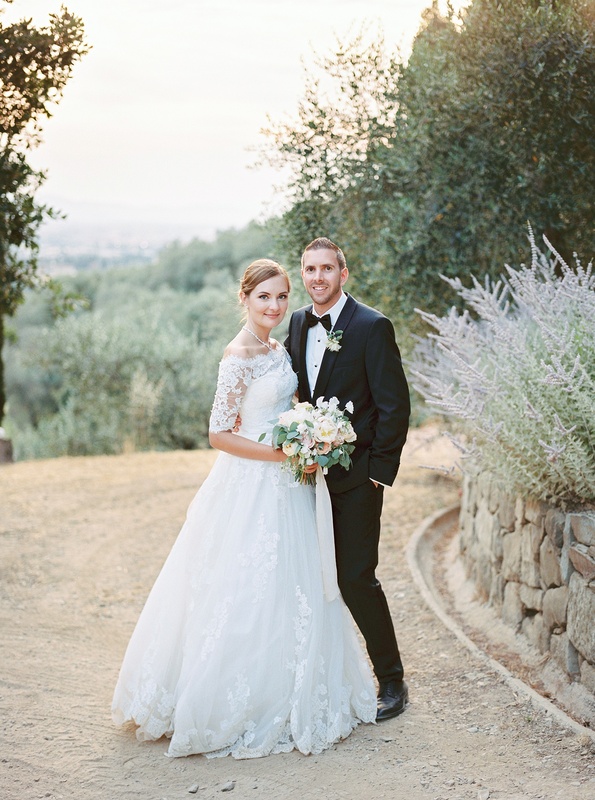 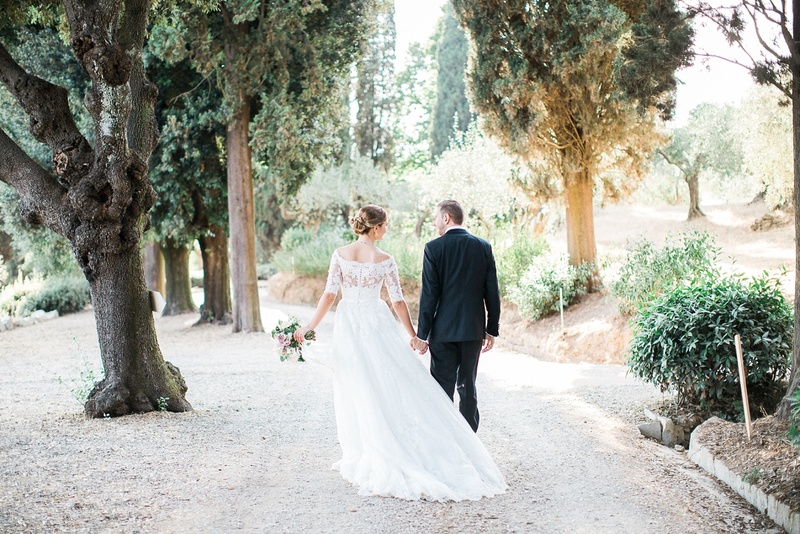 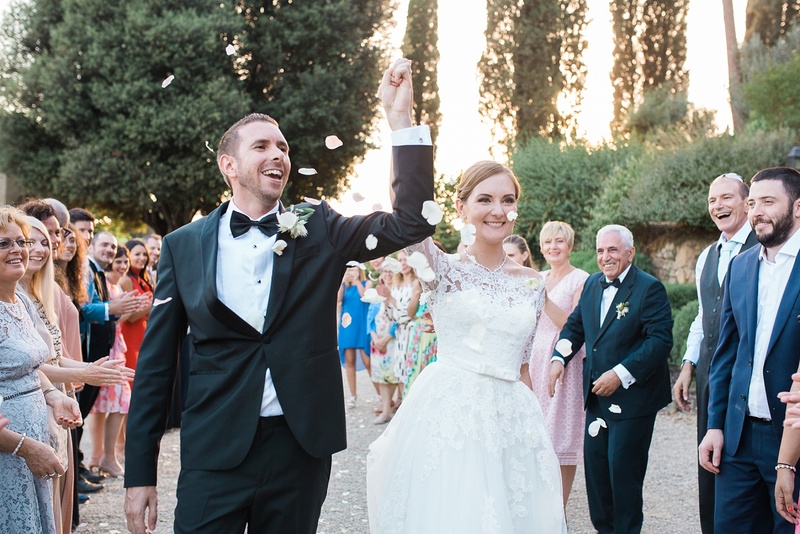 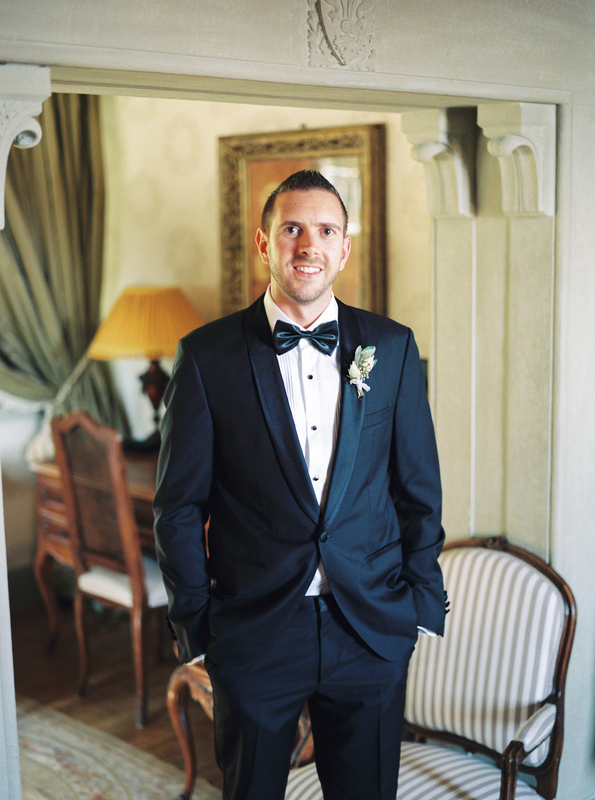 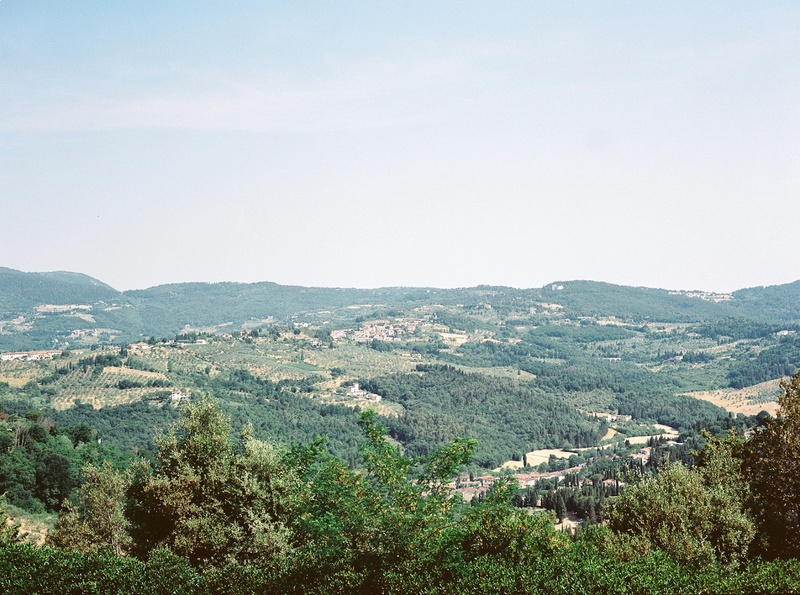 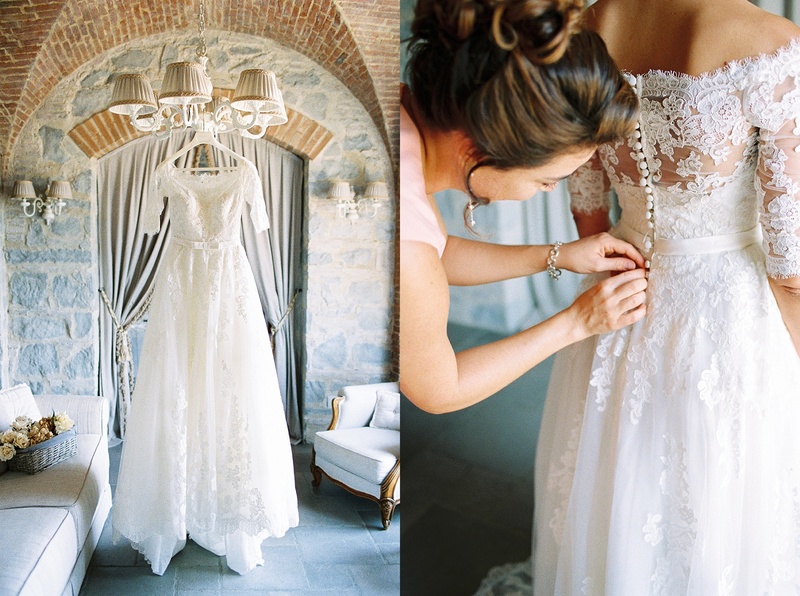 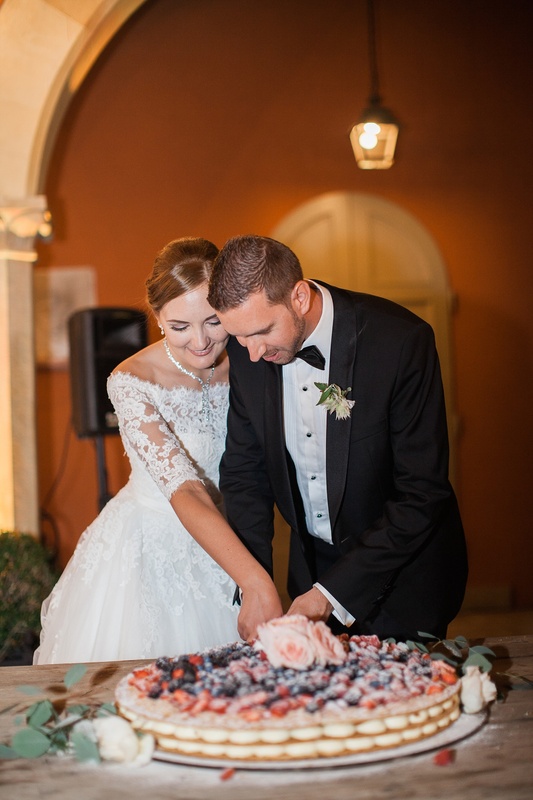 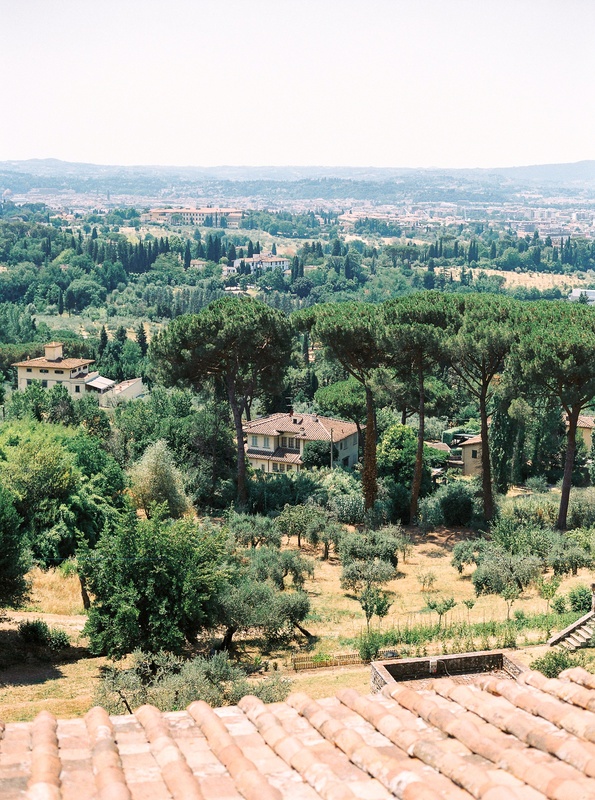 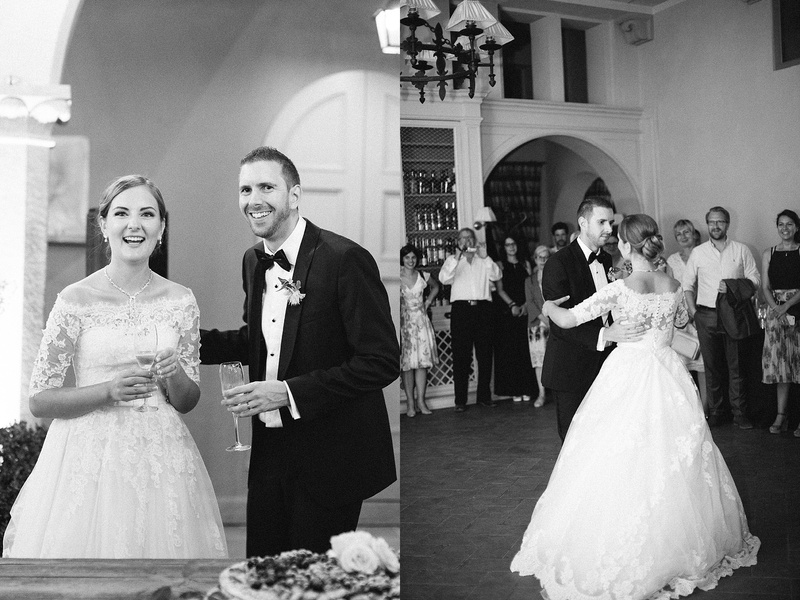 Jason and Jane travelled to Florence 3 months before the wedding and visited the villa. 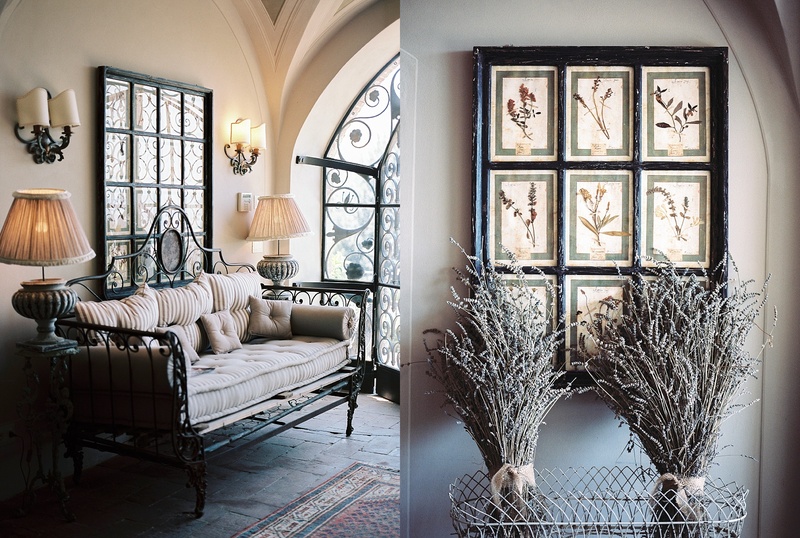 They were just amazed by all the meticulously designed rooms it had to offer. 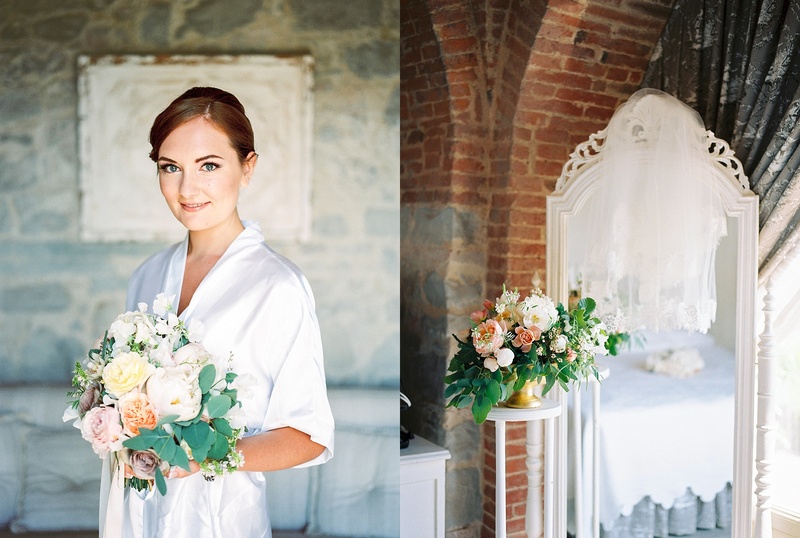 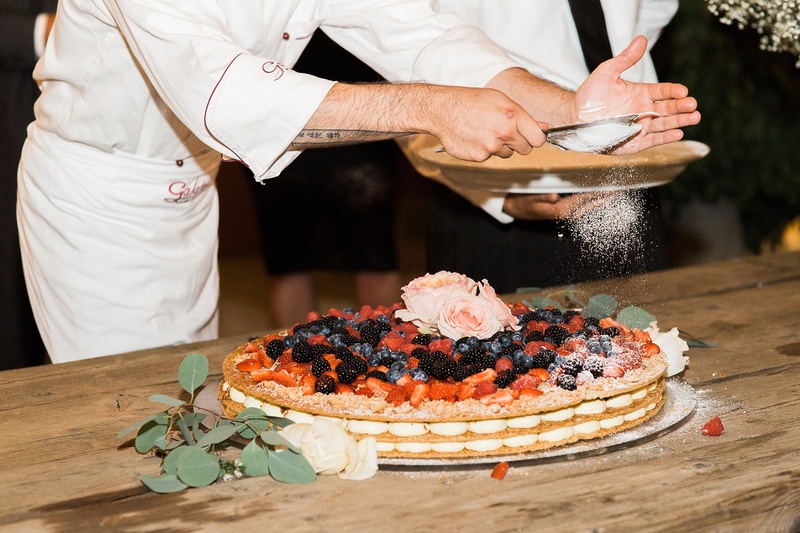 They wanted to add a touch of Italy and moreover of Tuscany, to almost every detail of the wedding. 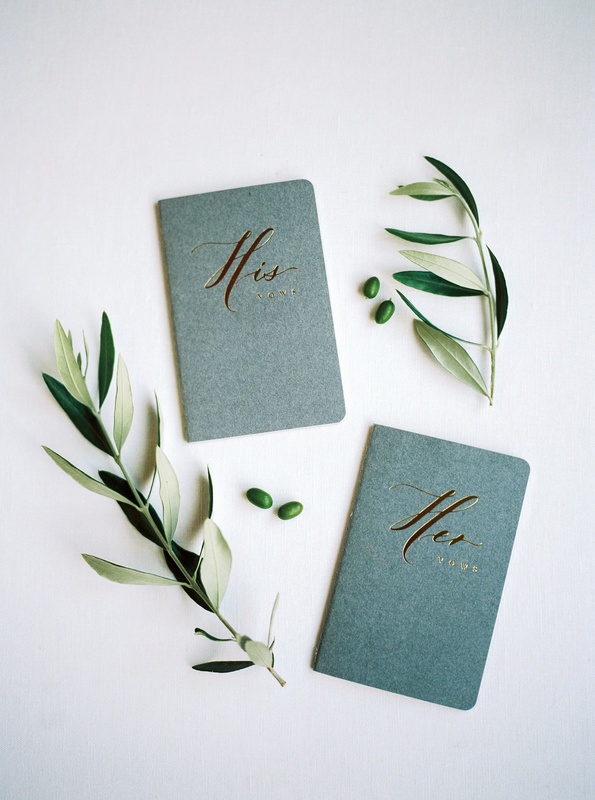 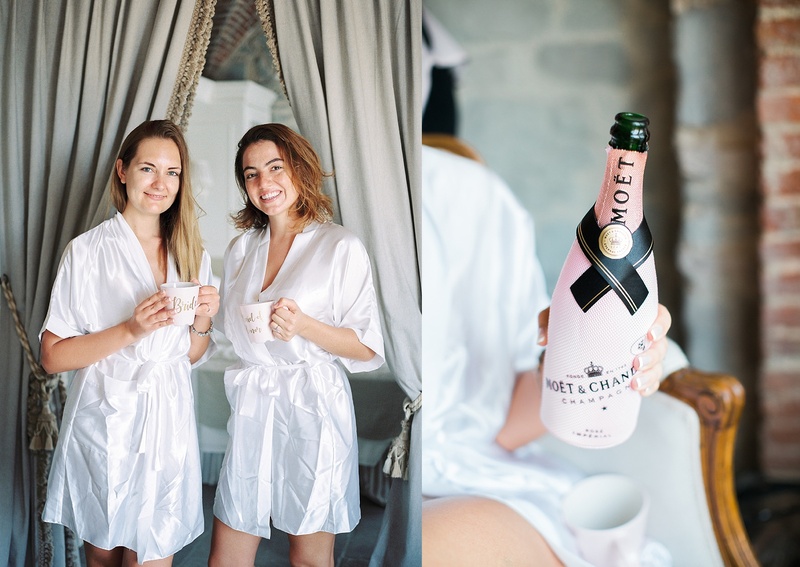 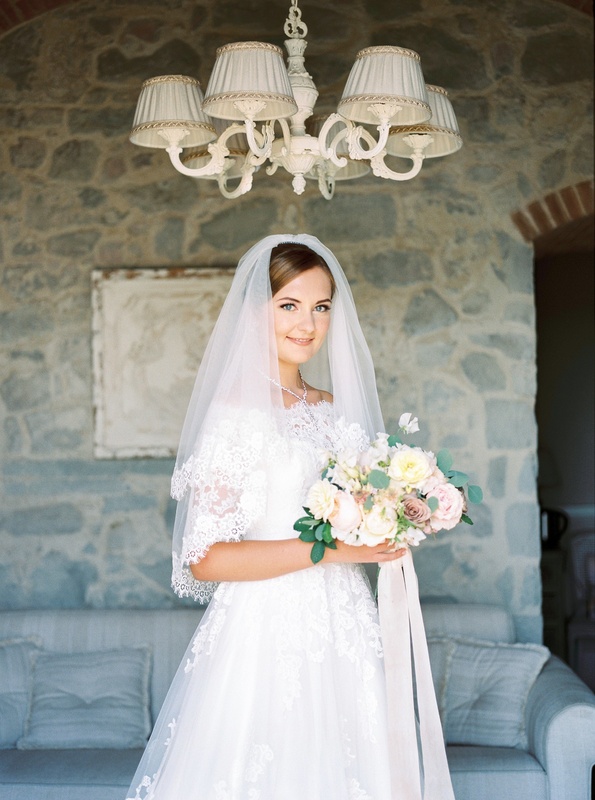 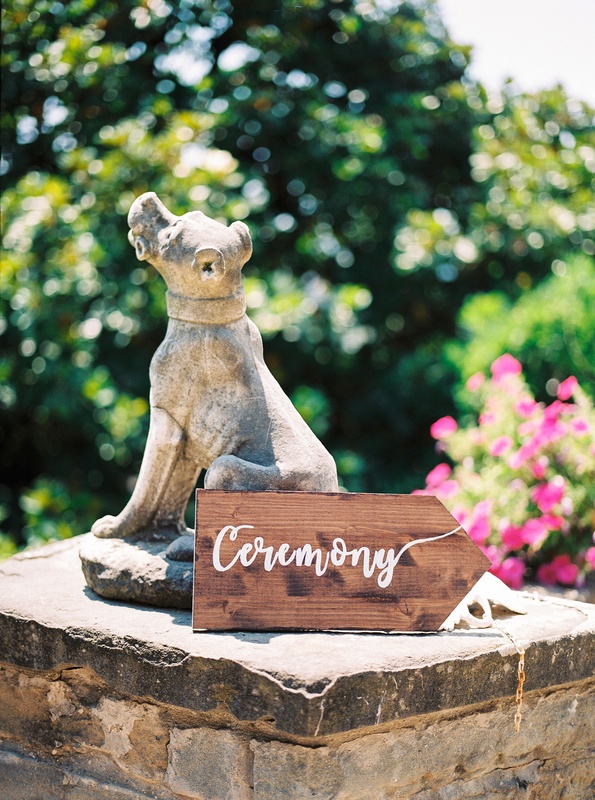 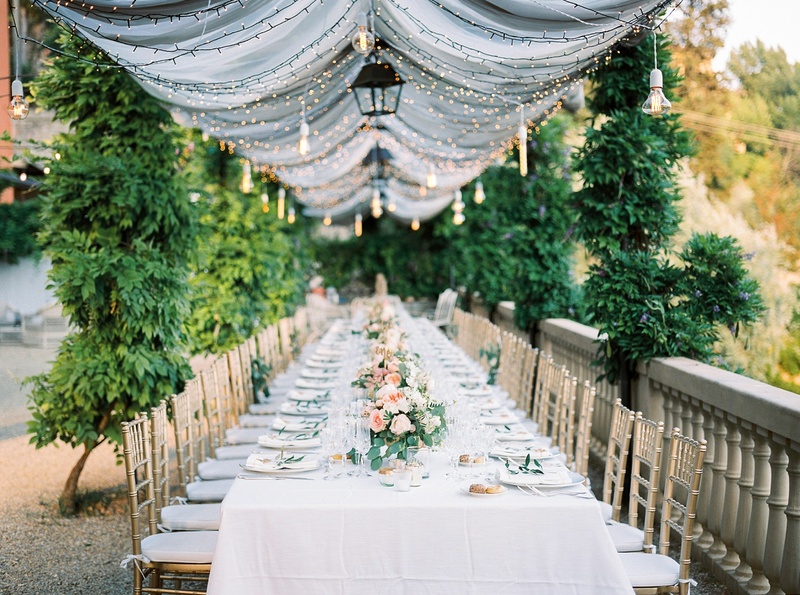 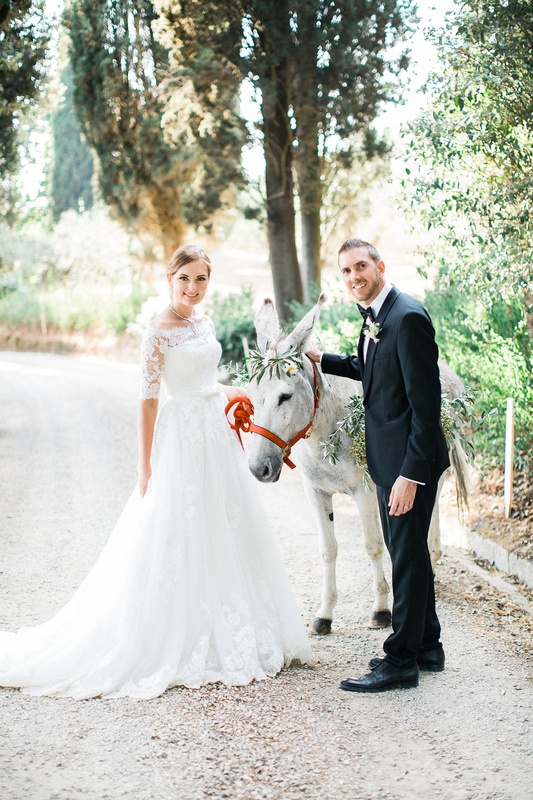 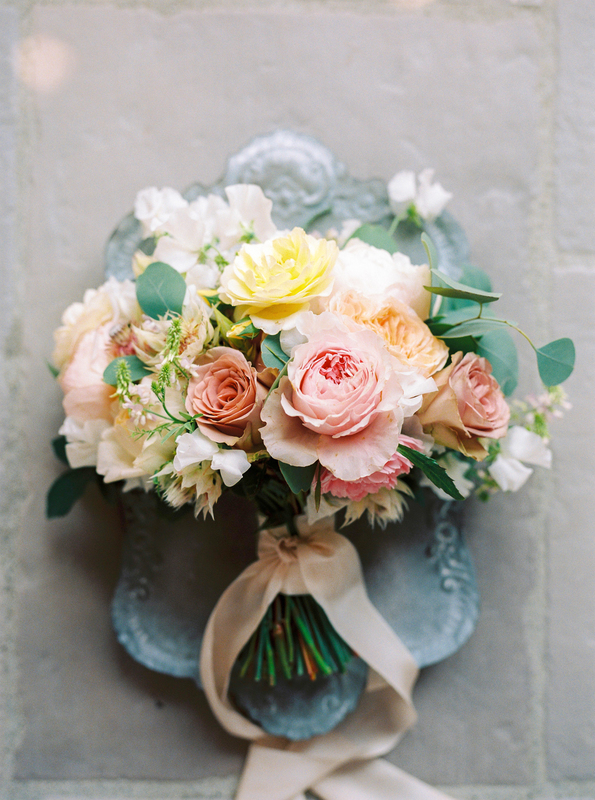 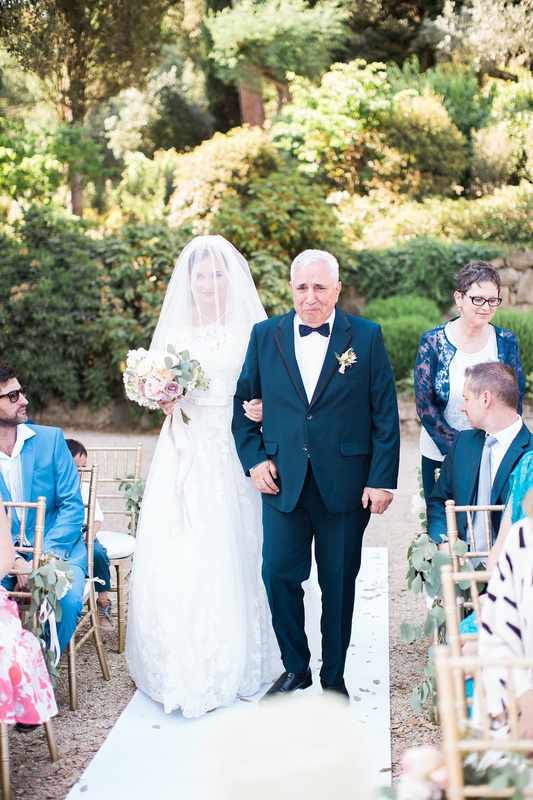 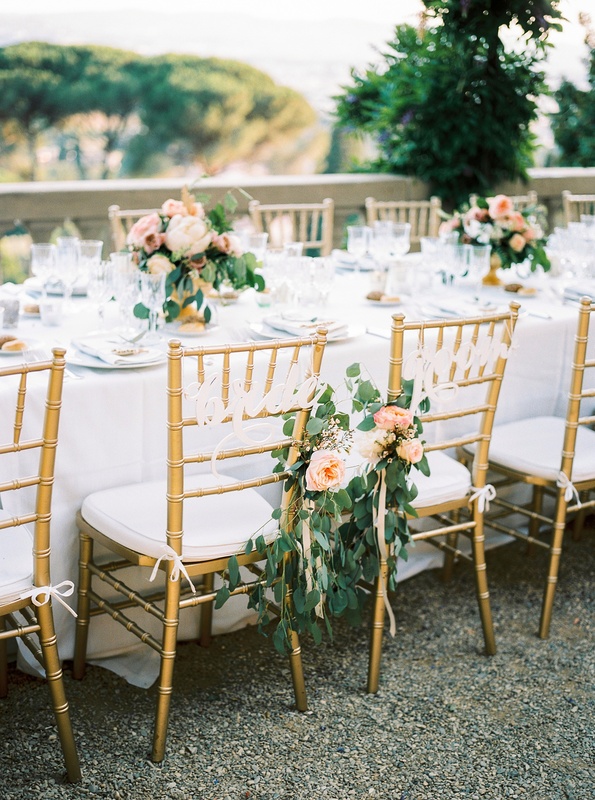 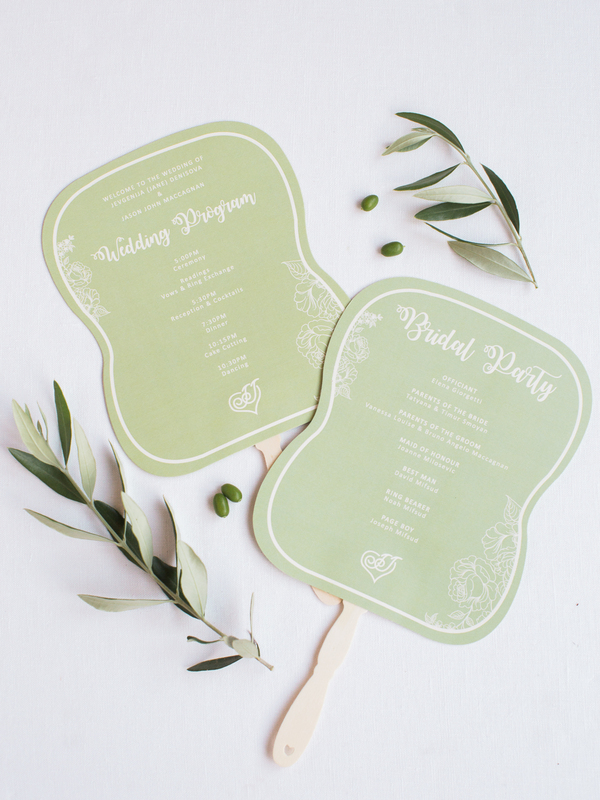 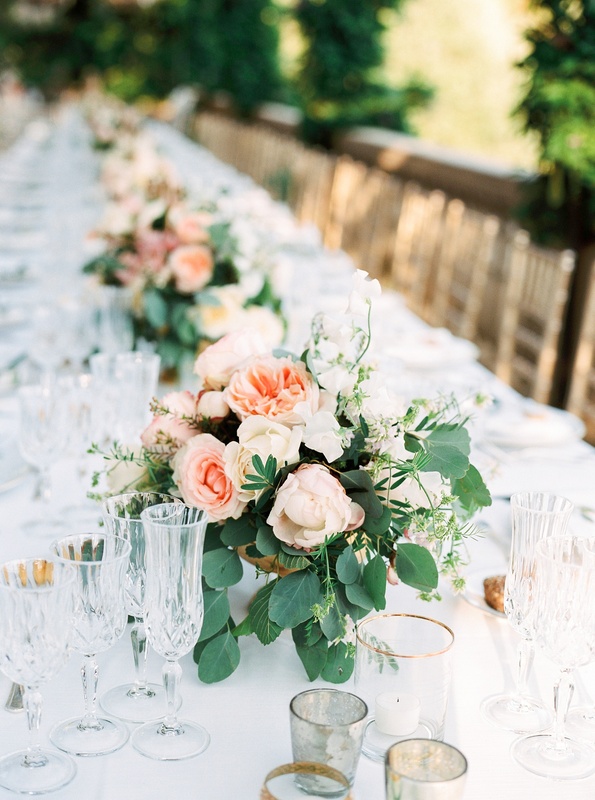 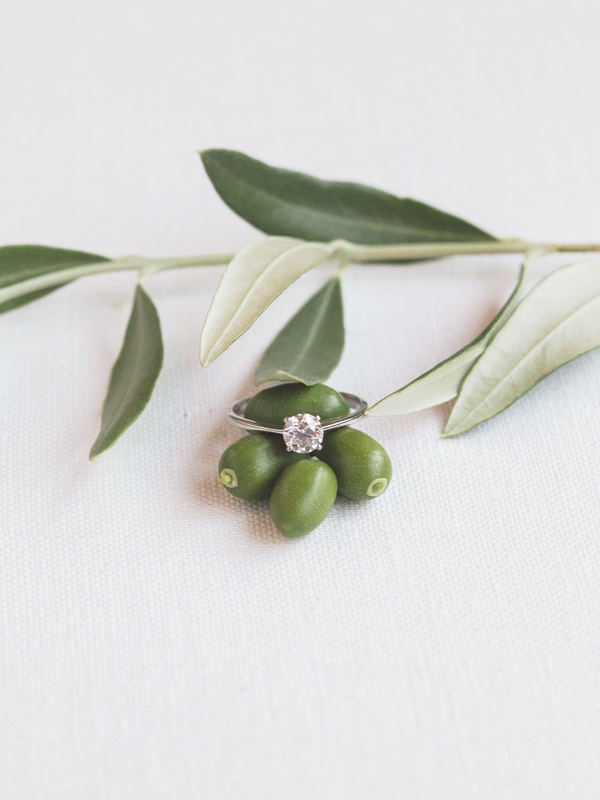 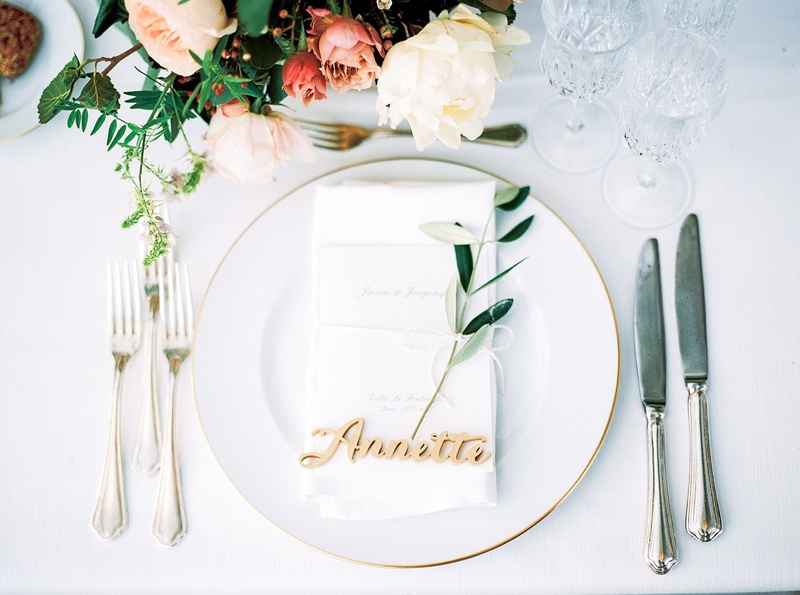 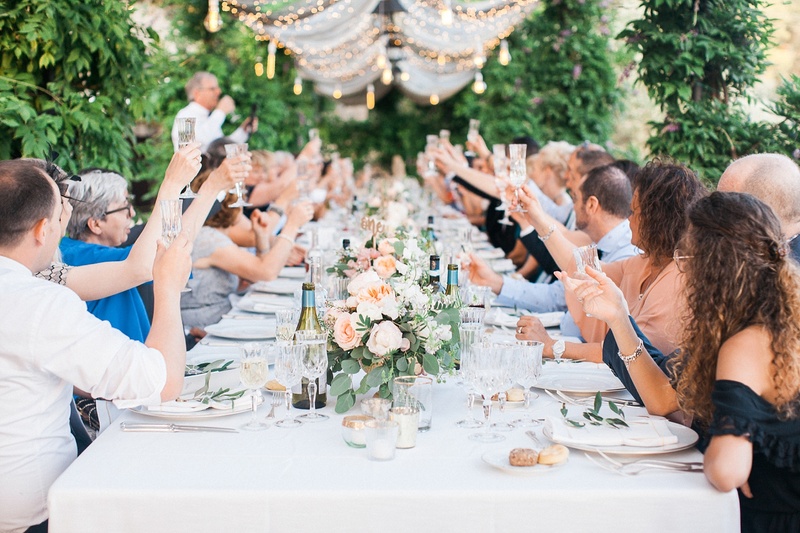 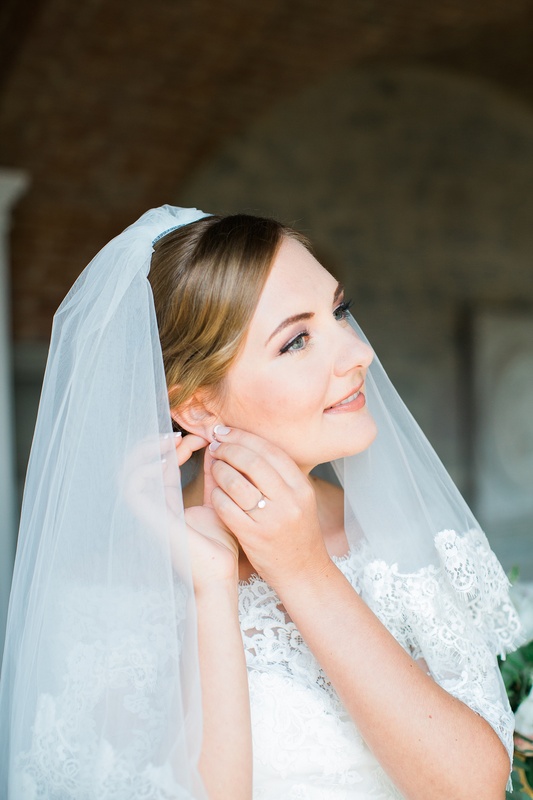 This included such things as Jane’s lace wedding dress, the Tuscan inspired menu, their wedding stationary with a hint of olive colours and even a local donkey, who entertained guests while they were having Aperol spritz during the reception.